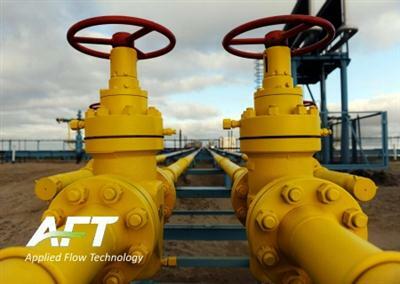 AFT Titan is a software tool used to intelligently size piping and ducting systems to minimize cost. It offers a dramatic improvement to the traditional design process. Built on the advanced flow analysis and system modeling capabilities of AFT Arrow, AFT Titan can simulate your piping system in complete detail. From humble beginnings, Applied Flow Technology has grown to be a leader in the pipe flow modeling software market. With channel partners around the world and customers in more than 70 countries, AFT software helps companies in many industries design safer, more efficient systems and solve operational problems.